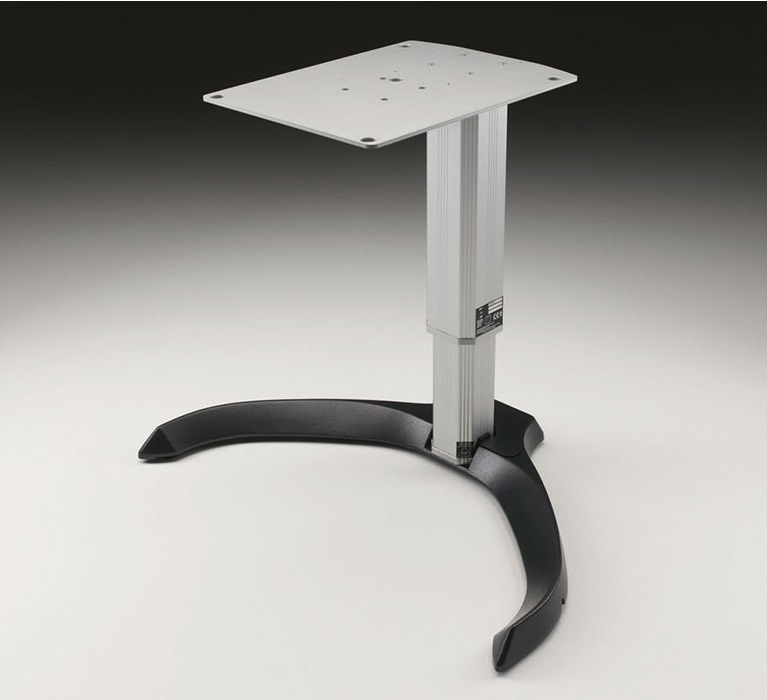 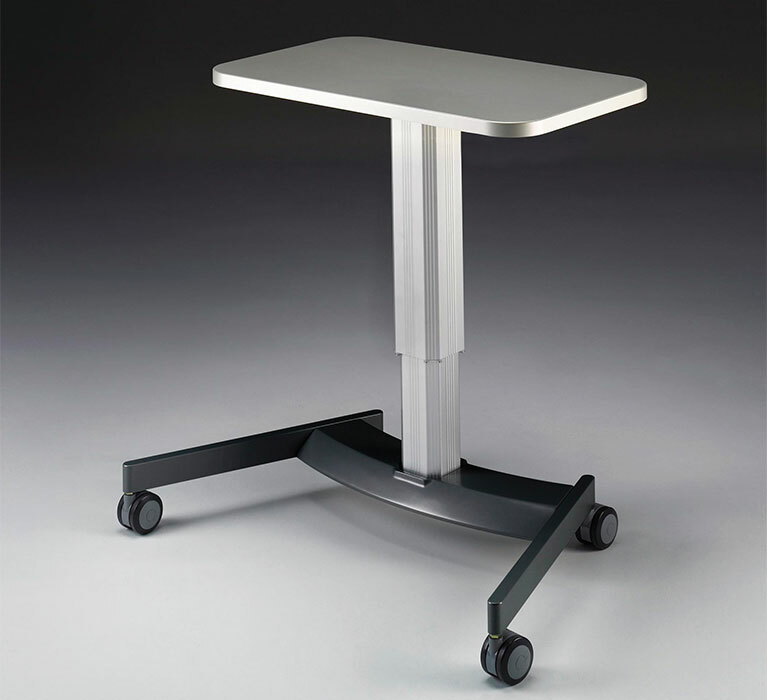 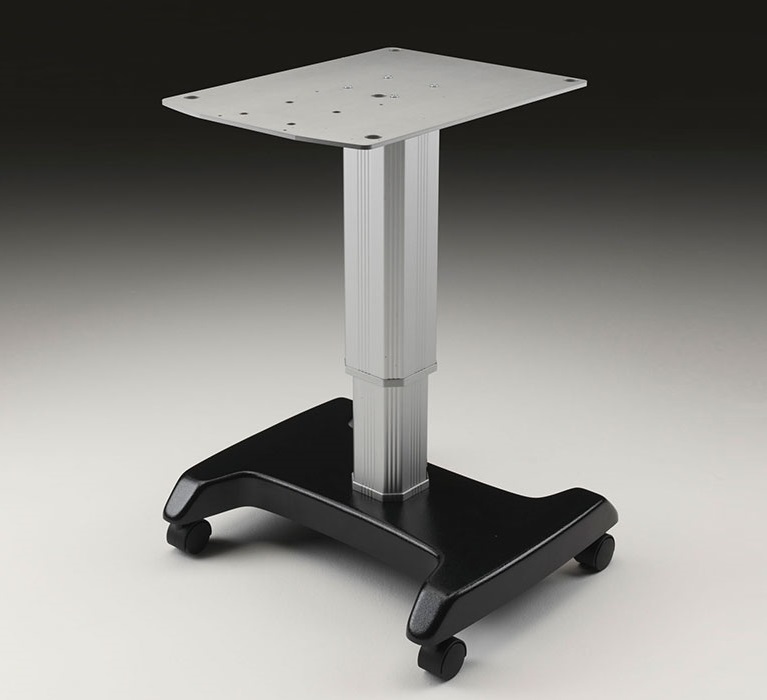 Configured to meet your needs, Tango™ can be combined with the Total Solution™ table range in order to meet the needs of ophthalmic offices, ambulatory surgery centers and hospital outpatient clinics. 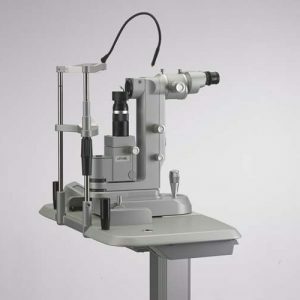 The glaucoma medications used to control the IOP of refractive patients often add to the blurred vision experienced by these patients on a daily basis. 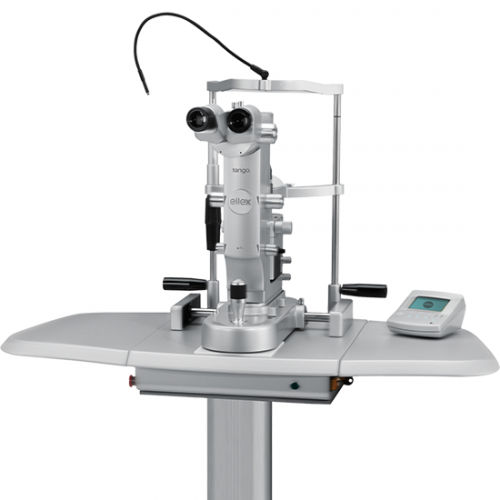 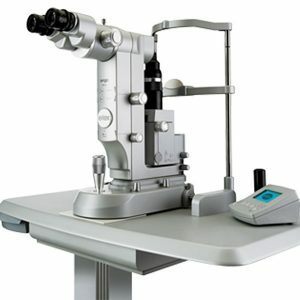 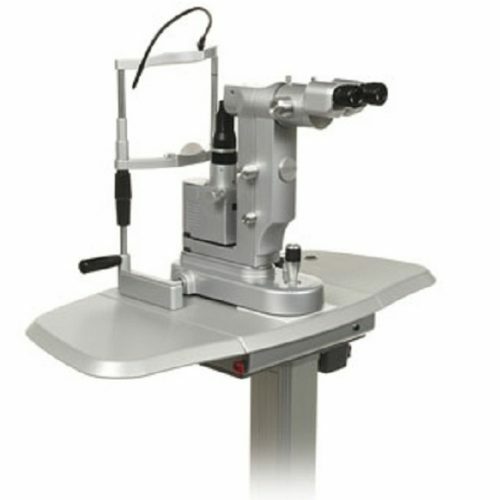 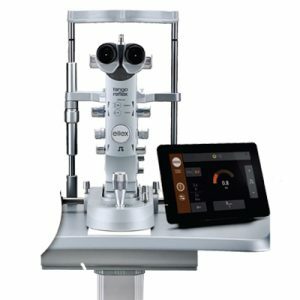 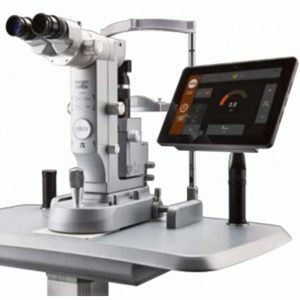 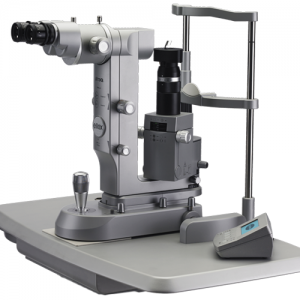 This leaves the refractive surgeon with the frustrating task of correcting refractive error without being able to eliminate a key contributor to the problem. 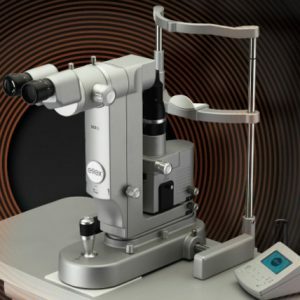 In this video interview, Matthias Maus, MD, one of Germany’s leading refractive surgeons, addresses how SLT the role of SLT as an effective first-line glaucoma treatment for these patients, whilst eliminating the need for troublesome medications.